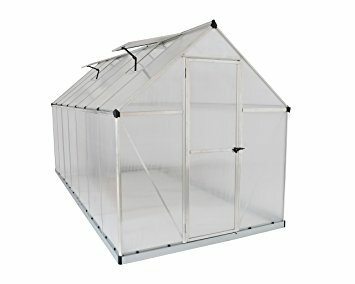 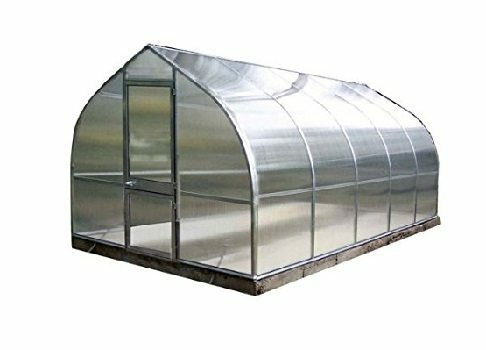 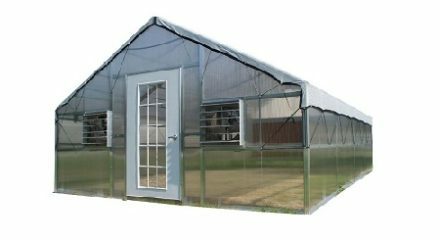 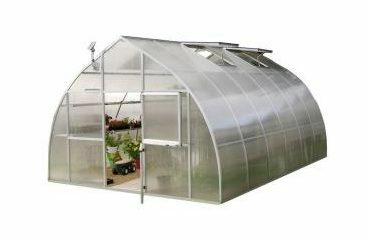 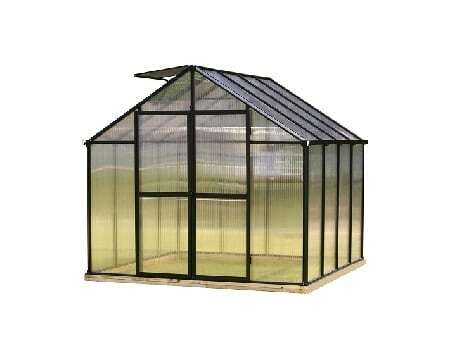 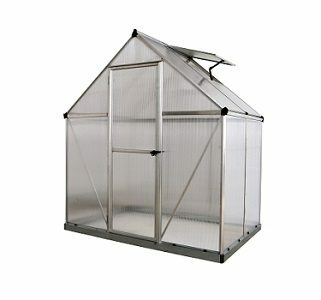 The Education Greenhouses are generally larger and made for year round use. 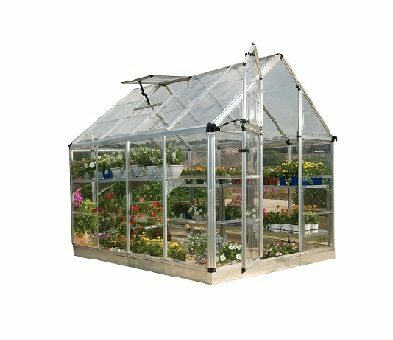 Most are designed as a complete package that include all the accessories that a School, institution, or serious gardener would need. 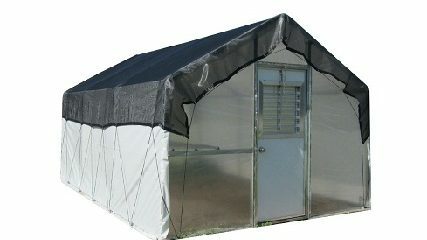 We can help you create your own custom package, so please contact us for assistance. 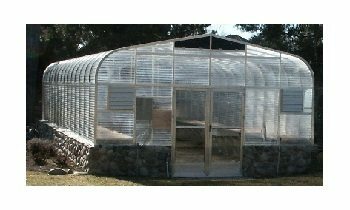 We are here to help you 7 days/ week. 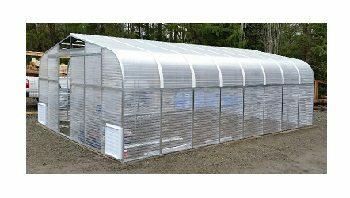 Please call our experts for guidance 800-987-4337.